Find out if a sewer line is faulty or in need of repair before you purchase a home, not after. 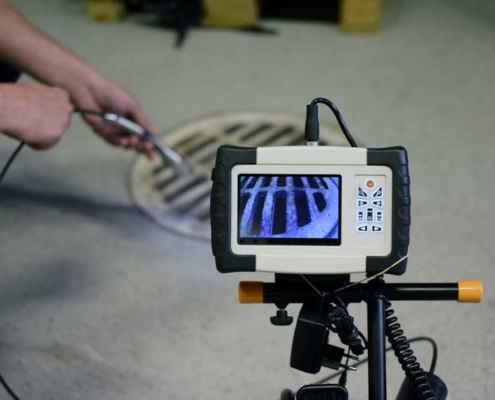 A sewer line inspection is a critical component of the home inspection process, as a minor repair can cost thousands of dollars. All sewer line inspections are backed with a 12 month warranty!